The Terri Schiavo case illustrated the importance of having a Living Will. More importantly, it also, unfortunately, illustrated the pitfalls of not having a Living Will. 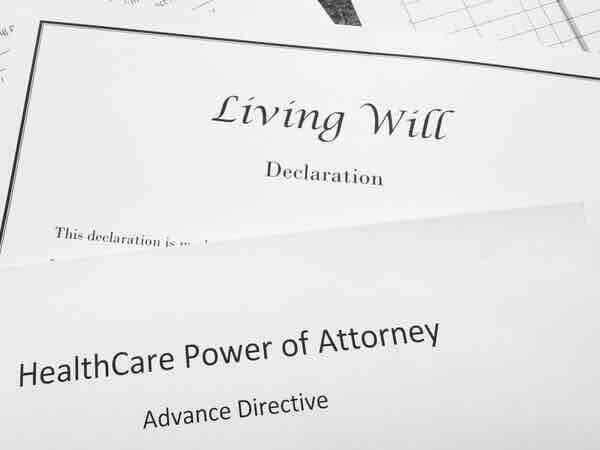 A Living Will (or, in Pennsylvania, an Advance Directive for Health Care) allows you to choose someone to make health care decisions if you are unable to do so. It also allows you to direct whether life-sustaining procedures should be used if you have a terminal condition or are permanently unconscious. It must be signed before two witnesses, and no notary is required. A Living Will, therefore, is an excellent, if not imperative, tool to have in order to ensure that your own desires are followed in the case of such an unfortunate event. A Living Will grants your Surrogate (Fiduciary) the ability to execute your end of life decisions. Your Surrogate (Fiduciary) under your Living will should be able and willing, first and foremost. Your Surrogate under your Living will should also be stoic and strong. The common misconception that surrounds a Living Will (or, in Pennsylvania, an “Advance Directive for Health Care”) is the timing as to when it becomes operative. There are two triggers that must occur before your Surrogate is given the option of acting.